Old, forgotten and derelict buildings are often closely connected with a glorious and varied past. This is especially the case when the abandoned objects are former military structures that were part of many war actions and battles. 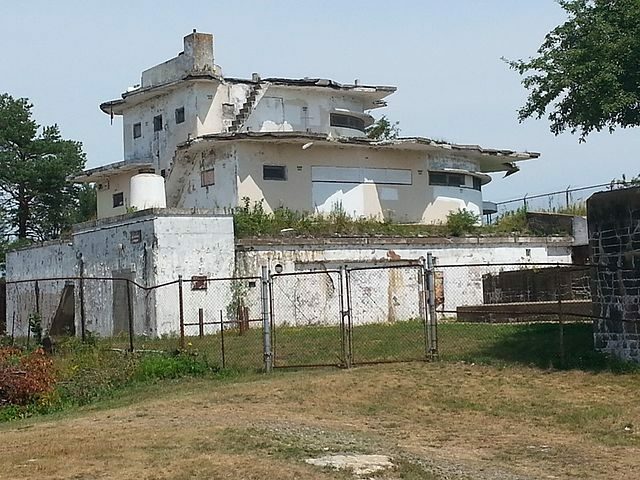 Fort Stark is an authentic hidden treasure located on New Castle Island, New Hampshire, United States of America. 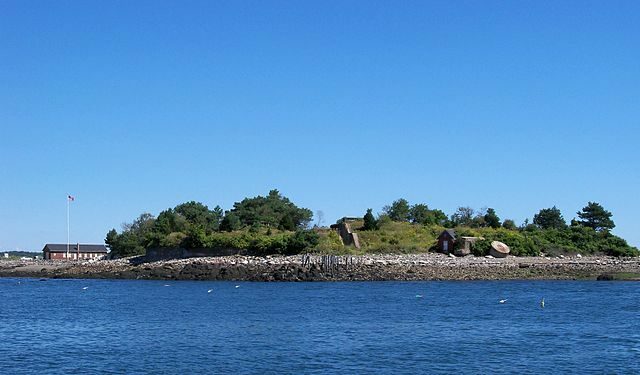 The historic site is placed on a peninsula known as Jerry’s point (or Jaffrey’s Point) on the southeast side of the island. Its haunting remains, without a doubt, have a lot of history to tell. 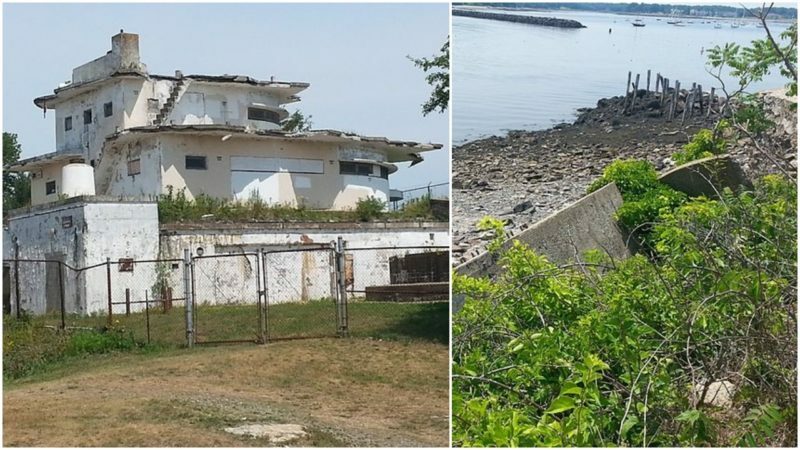 The historic site also provides magnificent views of the surrounding area, overlooking the Piscataqua River, Little Harbor, and the Atlantic Ocean. It is open to the public and provides for aimless wandering among the ruins. Besides that, it has is a well organized indoor museum and visitor center (run by volunteers only on Saturday afternoons during summer) where military artifacts and exhibits about the history of the fort are on display. The volunteers have cleared overgrown vegetation from parts of the site and their passion keeps this place preserved and running. There is also an exhibition which tells the stories of the many shipwrecks that happened in the area. Near the fort, there is a small sandy beach which is visible and can be approached only at low tide. The configuration of the terrain is predominately rocky. The rock jetty, which is approachable by foot, serves as an entrance to the harbor (Little Harbor) and protects it during storms. 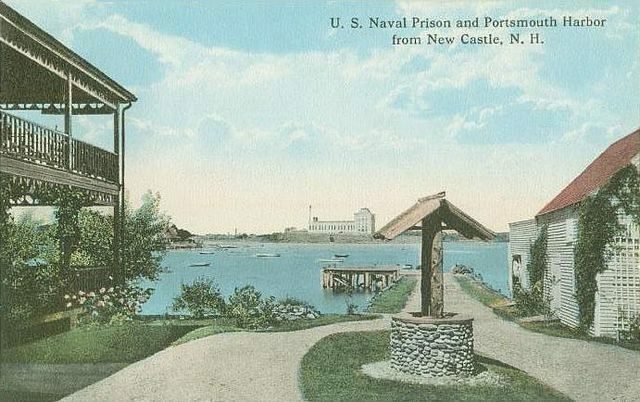 At the beginning of the breakwater is an oil house built in 1903 that served for storing kerosene for the navigational light which was placed at the entrance of Little Harbor. The location was fortified for the first time in 1746 and called Battery Cumberland. It was reconstructed during the American Revolution, and again between the end of the 18th century and the beginning of the 19th century as a temporary circular stone fortification known as Fort at Jaffrey’s Point. This structure was probably used until the middle of the 19th century. The site was a federal reservation from 1874. Parts of the completely new battery, named Jerry’s Point Battery, were built between 1874 and 1876. At the end of the 19th century, it was armed with one 8-inch BL gun on a modified Rodman carriage but was deliberately demolished in 1900 in favor of constructing Endicott coastal batteries. 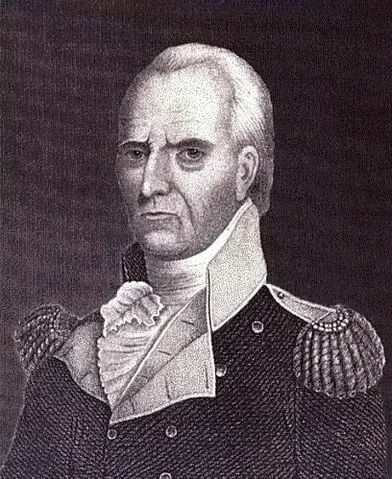 The new fort was named in honor of John Stark, a Brigadier General of New Hampshire forces at the Battle of Bennington in the American Revolution in 1777. It was one of seven forts built in the area to protect the nearby city of Portsmouth. Very little of the older fortifications can be spotted now. Most of the buildings that can be seen today originate from the beginning of the 20th century. A great part of them were completely renovated approximately 80 years ago. During the turbulent days of World War II, the fort served as a coastal defense position and a U-boat detector station. The headquarters of the 22nd Coastal Artillery was stationed here. The authorities of the U.S. army were afraid of an eventual Nazi invasion and especially of U-boats sinking American ships in Portsmouth harbor. They made several precautionary measures in order to protect the important strategic position. The modernization of Fort Stark was part of this defense plan. 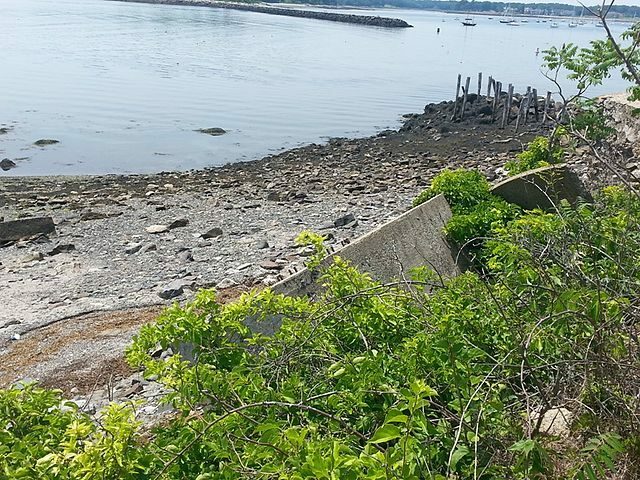 The seacoast batteries that existed around the fort were rеconstructed and a few other new ones were built. Their remains can be still seen today: Battery David Hunter (1904 – 1944), which has 2 massive gun emplacements; Battery Edward Kirk (1904 – 1917), adapted into the Harbor Entrance Control Post (1942 – 1945); Battery Alexander Hays (1905 – 1942); Battery William Lytle (1905 – 1942); and New Battery William Lytle (1943 – 1945), which has one gun block remaining because the other one eroded into the water. The Ordnance Repair Machine Shop is the park visitor center/museum. 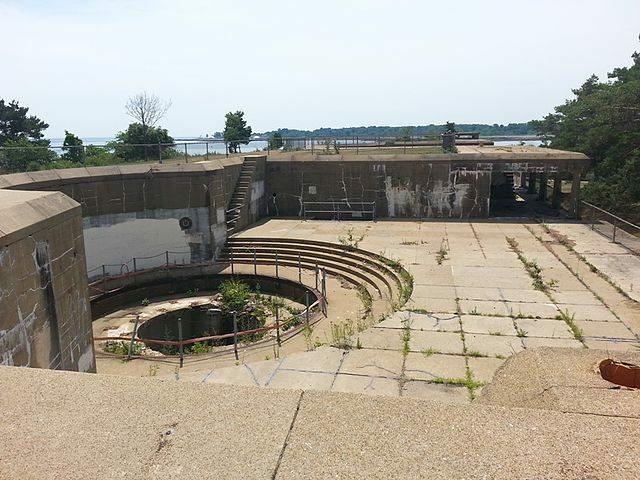 The buildings and installations at Fort Stark are in bad condition. They are slowly crumbling, completely exposed to the atmospheric conditions. Some parts of the complex are still overgrown by vegetation. Throughout the years the site has been victim to several acts of vandalism. Access to the interior of the structures is theoretically forbidden and exploration is risky, mainly because of the crumbling floors and unprotected stairs. In spite of the danger, the site is frequently visited by urban explorers. It is evident that careless actions by some individuals has caused additional damage on this important monument. The most benign form of vandalism is the artistic expression materialized in graffiti on the walls. But there can be also seen many serious acts of vandalism, like doors kicked in and bars and security doors missing. The framework of the old fort is decaying and disappearing from the face of the earth. Over the last few years, the situation has improved, but more work has to be done in order to save this historic site. From 1948 until 1984 the site was used by the U.S. Navy, primarily for training of the reverse forces. The 10-acre property was given to the State of New Hampshire in 1983 and designated the Fort Stark State Historic Site.